The last few weeks have been dominated by the announcement of new hardware from Apple and Nokia in the form of the iPhone 5 and the rather gorgeous looking Lumia 920, respectively. Media events held by Nokia and Apple concentrated on introducing the world to the two new pieces of kit and have succeeded in raising excitement levels for the future of the industry. Apple’s new iPhone and the Lumia 920 are sure to be extremely successful in their own right, but it’s also worth paying some attention to what the world’s largest smartphone vendor – Samsung – has in store for us. You may remember a few weeks back when a rather secretive new Samsung device hit the public eye and had been given the GT-I9260 model number. Initial thoughts suggested that the mysterious device could have been a replacement for the company’s extremely popular Galaxy Nexus device, although at this present time, it’s unsure as to whether that is still the case. 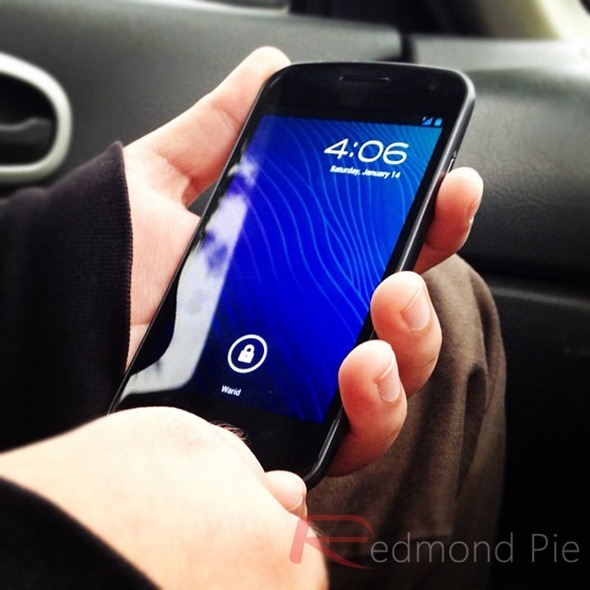 Rather than actually being a next-generation replacement, it is possible that the rumored device could actually be an upgraded version of the Galaxy Nexus, or an entirely different smartphone altogether. Regardless of the final name that will ultimately be given to the perplexing device, the leaked specifications are enough to peak the interest of any smartphone user with a speculated dual-core processor and a whopping 8-megapixel camera and the ability to extend the internal storage capacities through an SD card slot. Since the original emergence of the information, we haven’t actually seen or heard anything else about this enigmatic device. Until now, that is. 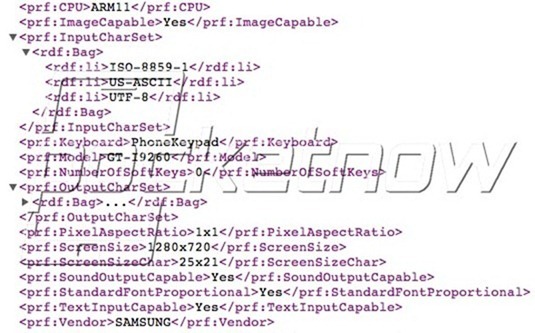 The recently emerged User Agent Profile confirms the existence of the Samsung GT-I9260 and also confirms some of its original specifications it will have, such as a display with a resolution of 1280×720. That little nugget of information is new to us, but the profile also suggests that the device’s CPU has the ARM11 identifier, which suggests that it could be based on ARM’s A11 processor. The rest of the information in the User Agent Profile is pretty much useless to us and doesn’t give anymore insight on what to expect, but it’s great to know we could be expecting another solid release from Samsung.